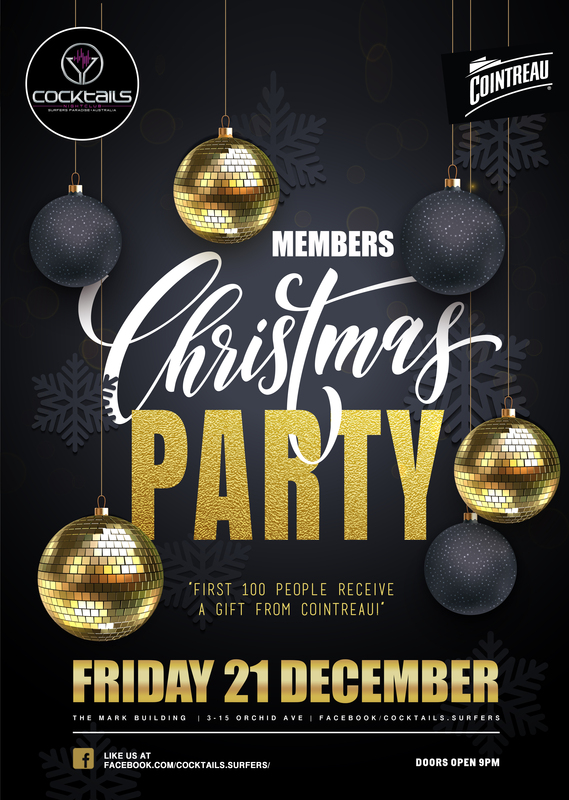 Christmas Members Party at Cocktails! The Tree isn’t the only thing getting lit this Christmas! Cocktails is throwing a Christmas Party like no other! 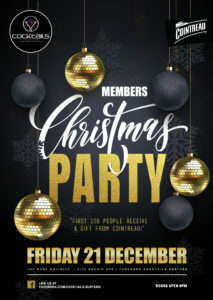 If you want to see why Cocktails Nightclub was voted #1 Nightclub in Surfers, make sure you don’t miss out on this event! 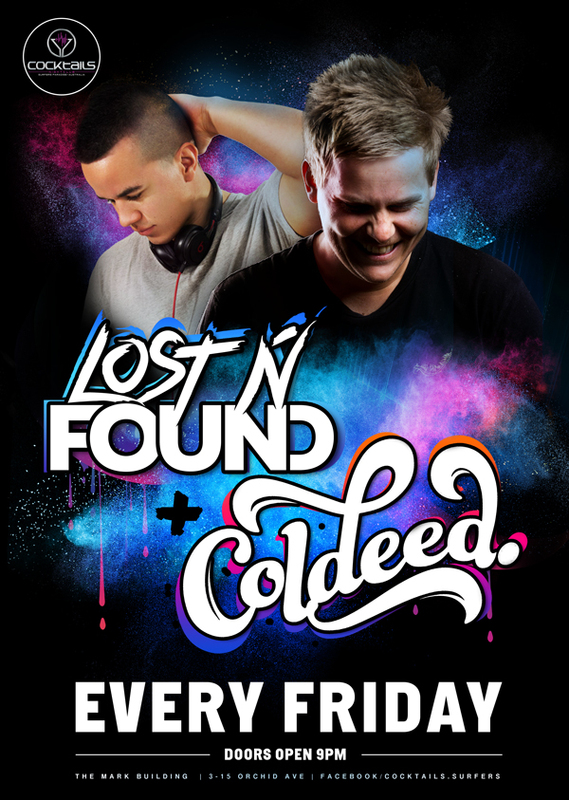 RSVP to receive Free Entry!